The outdoor kitchen has become an integral part of most modern homes. It can be a practical design statement and beautiful focal point in the garden. KETTAL shows us how. 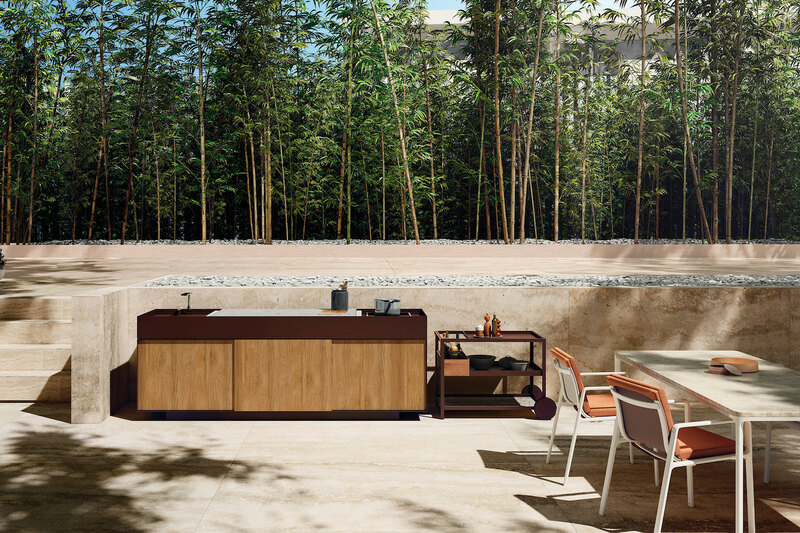 With the rise in demand for sophisticated outdoor cooking spaces it is no wonder that the latest outdoor kitchen and pavillion collection by KETTAL is creating quite a buzz. KETTAL has developed the pavillion structure to utter minimalism. 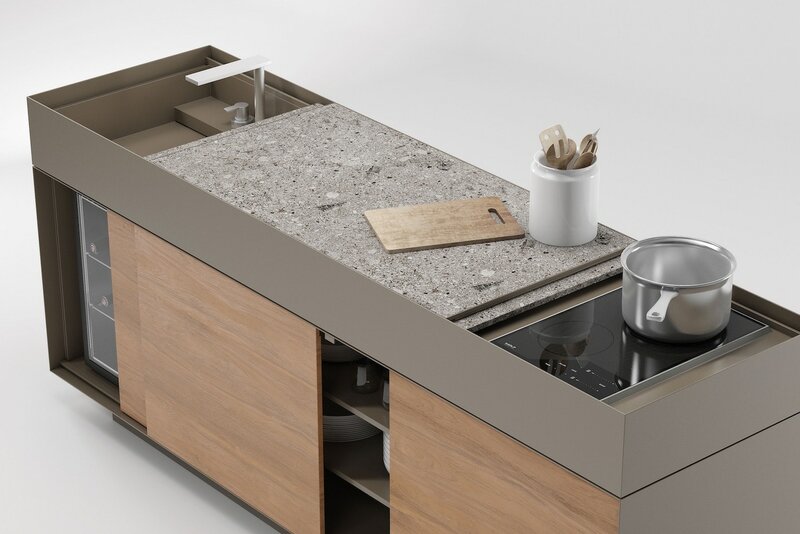 The elements allow optimal use of the space around it with various integration options. Some of these integrations include different models of spotlights, power sockets, a TV stand, automated roofing and most recently an outdoor kitchen component. 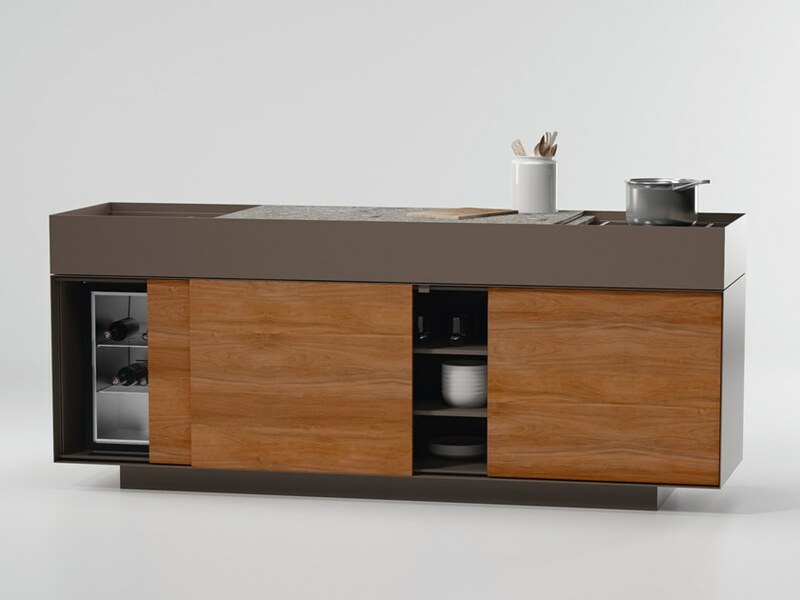 The outdoor kitchen can be used on its own, in combination with the server trolley and sideboard or integrated with the Kettal outdoor pavillion. Kettal refers to their pavillions as a skin and bone structure that allows for maximum customisation. The Aluminium frames and components are available in any of the 30 colours developed by Doshi Levien. Furthermore, the number of options to select from in terms of ceilings, side panels, curtains, blinds, roof and floor can be customised to perfectly match up with the aluminium selection. Clients can configure their own living space with a design developed to be in harmony with the environment of the space and the people that live in it. 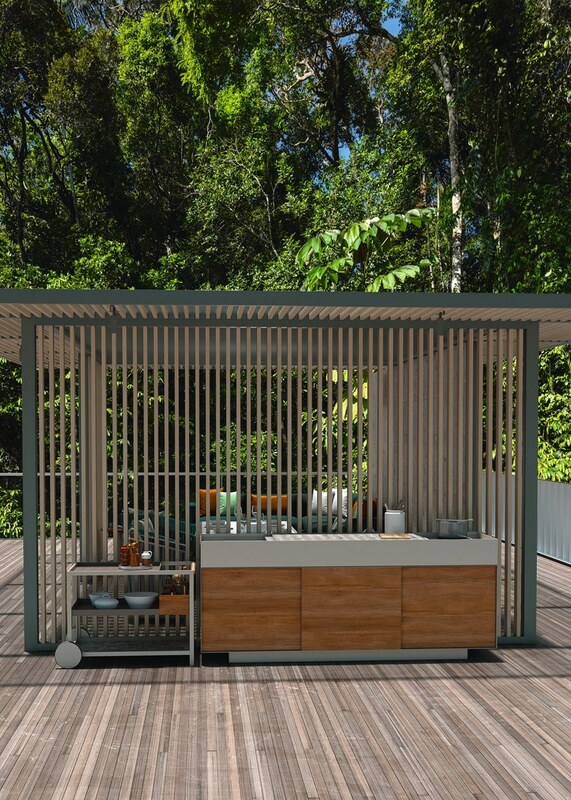 Are you interested to find out more about the KETTAL outdoor kitchens and Pavillions? 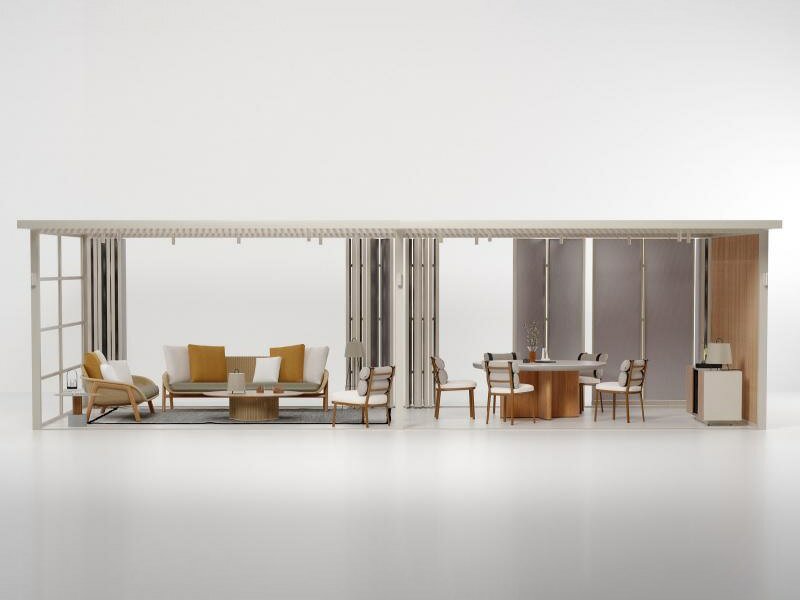 View the KETTAL pavillions collection here.